Points are not very difficult to locate, but fishing points for Bass aren’t as easy as just locating those points. 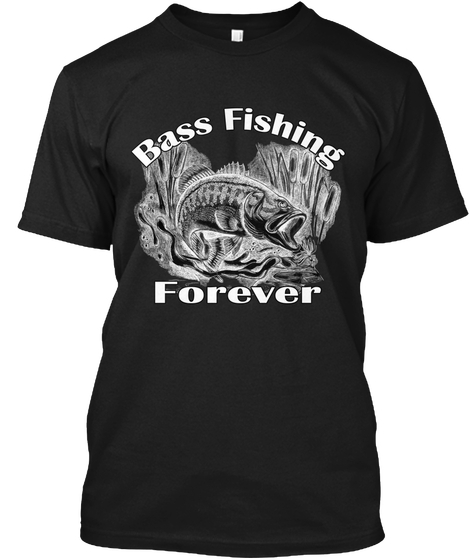 You need to understand how to fish those points because you don’t want to fish them the same as you would fish other types of Bass habitat. 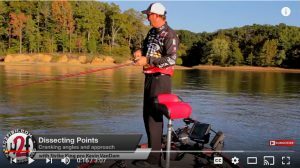 The 5 videos below from these experts will help you understand some of the finer details of fishing points for Bass.